This topic contains 5 replies, has 3 voices, and was last updated by varapau 1 year, 4 months ago. We are working on providing maximum tools for the help of traders on our site. We need your inputs. Let us know what you would like to see on the site. For example- streaming rates, charts, and signal services etc. Its better if we have live currecny rates and charts options in my opinion. Ahhh, cool, I did not know that. It’s good you’re asking the users what they want, though, personally I do like the somewhat simple and easy-on-the-eyes approach MoneyTec has thus far. Just no pop-up ads or anything crazy like that. I would suggest that we put currencies rate and Economic calender. 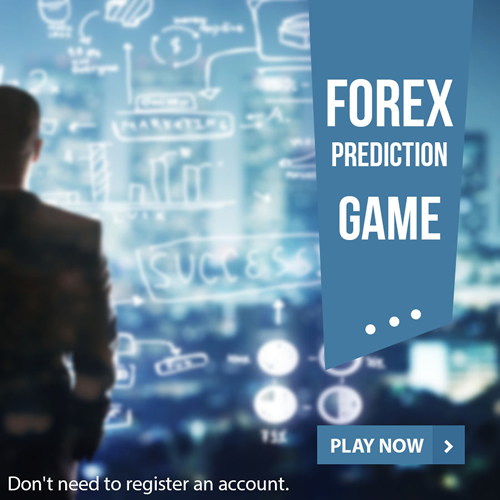 This can be very useful for Forex traders who are frequently on this Forum. Frankly speaking, I don’t really these things. I believe what can really help is live chat option or basically a page where all users can chat live, as it will help us discuss on events like NFP and such. But of course, this is a very much optional thing. I see this option with many forums already, so will be a brilliant addition here as well.